It’s easy to turn your PC into a music studio. 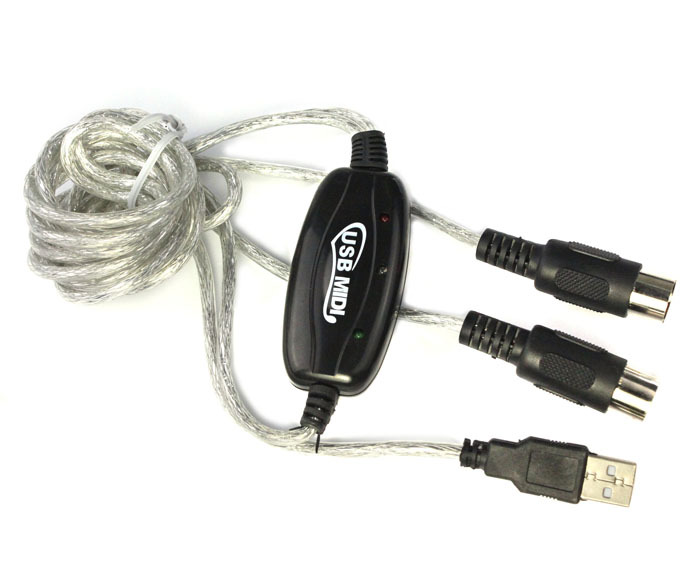 Start by connecting an electronic musical instrument to your computer with the supplied USB MIDI cable. Within minutes you’ll be able to play songs while they are being recorded on your PC! With appropriate software, you can overdub additional instruments, then edit, mix and even print sheet music of your final compositions.